Kate, Zach + baby Maya: Family Preview! Visited Kate, Zach and baby Maya in Pittsburgh this weekend – and she might be the smiliest baby ever! 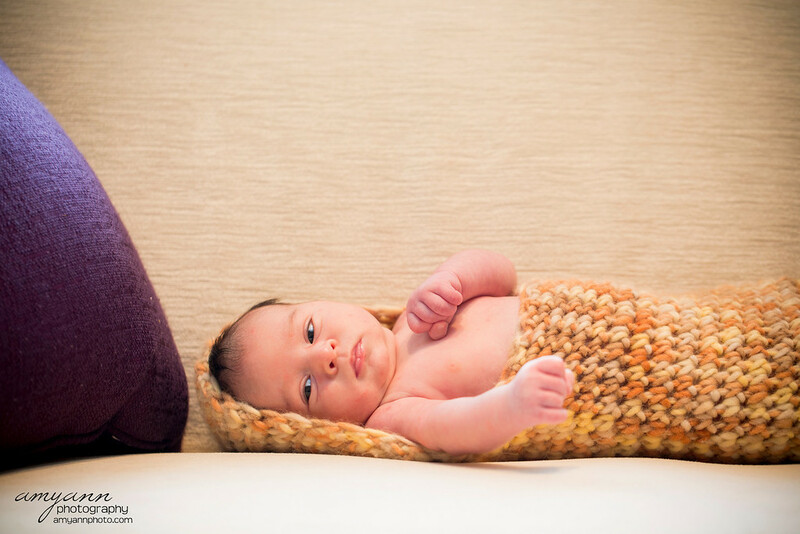 While I was up in Cleveland a few weekends ago, I stopped by Halli and Ivor‘s house for some quick portraits of newborn baby Jonah! It was raining outside, so we staying inside their Beachwood home, but Jonah was so sweet and agreeable. I cannot get enough of those yummy toes! 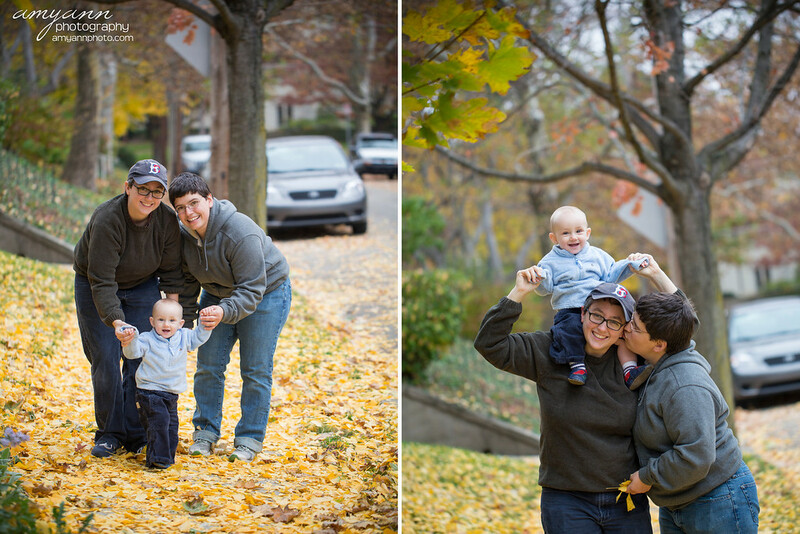 Jill + Erica: Maternity Preview! 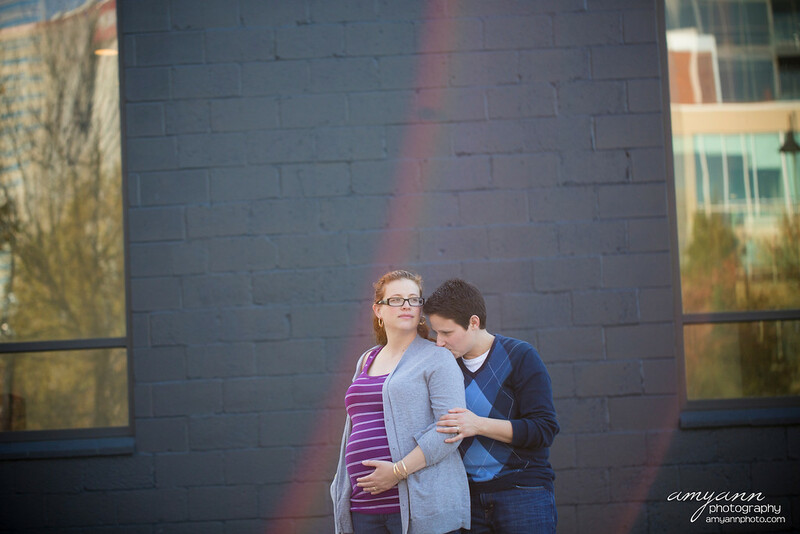 An immediate favorite of mine from Jill + Erica’s maternity session this evening! 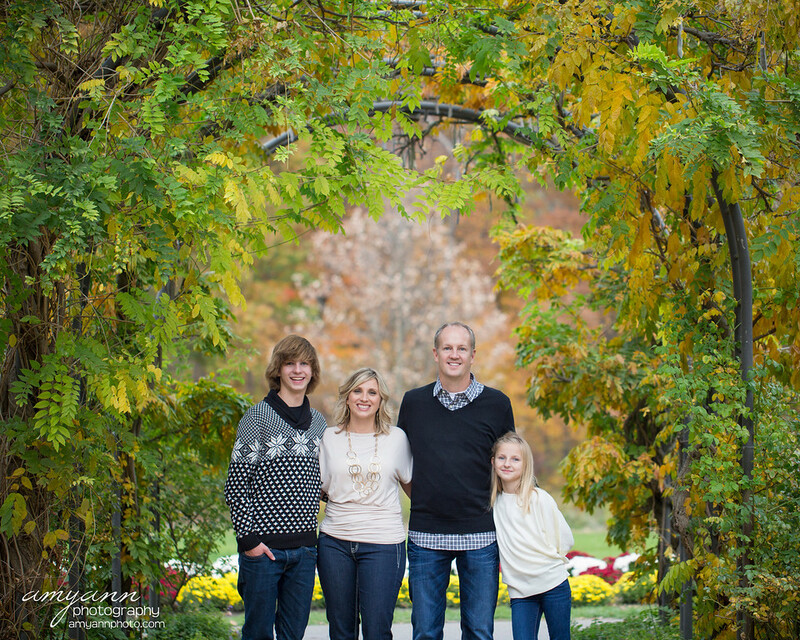 Fabulous fall colors this morning at Jeffery Mansion + one of my favorite families ever! 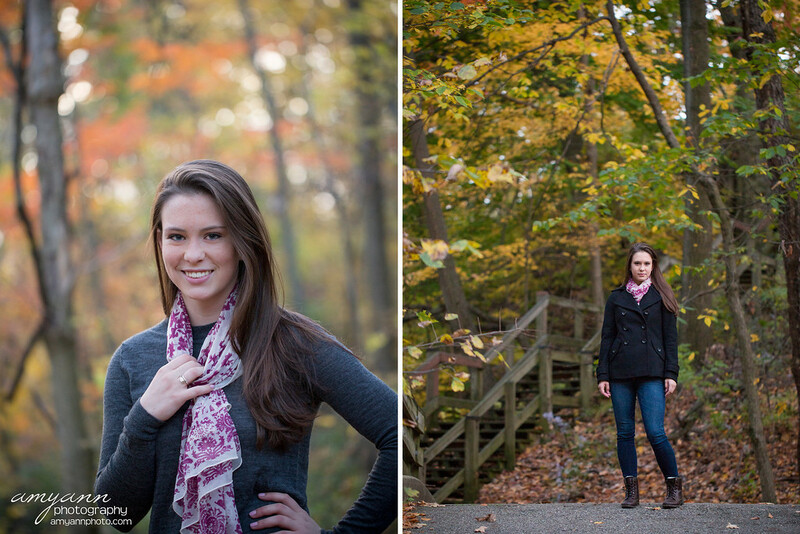 Casey: New Albany High School 2013 Senior Session Previews! 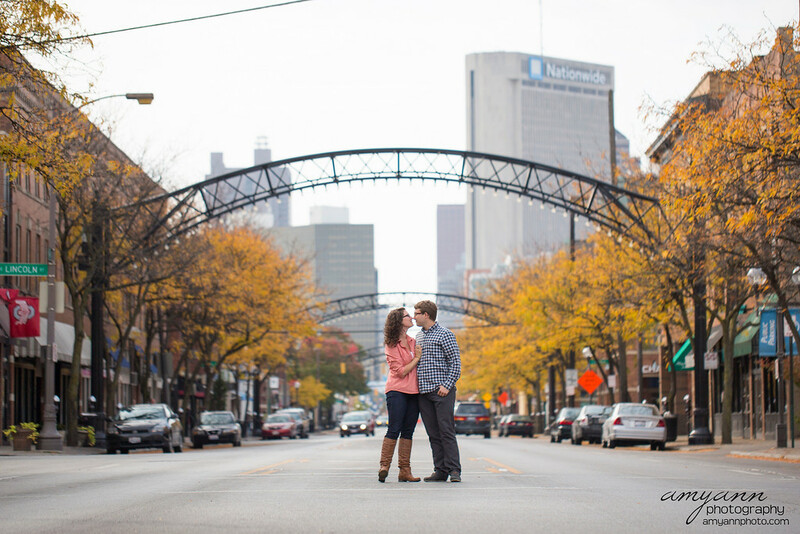 Alyssa + Brandon: Engagement Preview! 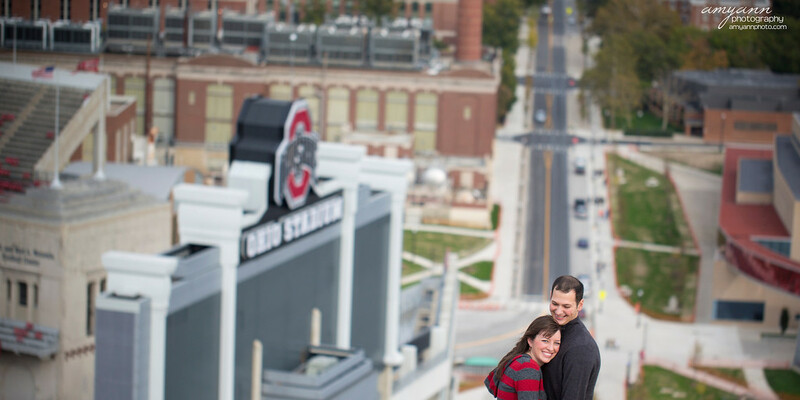 The weather cooperated just enough for Alyssa + Brandon’s super cute Ohio State engagement session yesterday afternoon! 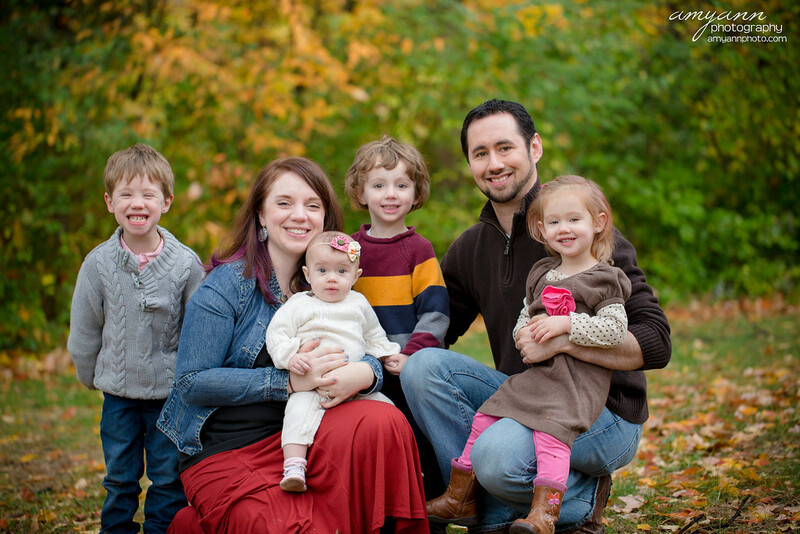 Emily + Nathaniel: Engagement Preview! 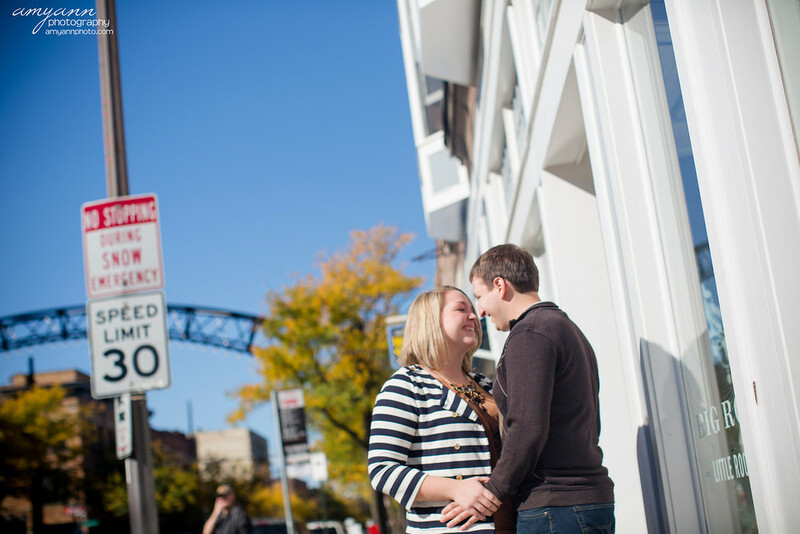 Beautiful morning with Emily + Nathaniel in the Short North! Thanks for trusting me!